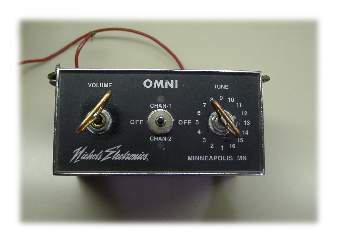 One of the first questions most of the British people ask us when they hear about the ICV is “Do you have the jingles working?” – What we in the USA call the “music box”. Well, our ICV didn’t come with a jingles machine – I originally didn’t think this was a big deal – I figured I’d get on Ebay and just pick one up – well, it turns out that the damn things are like “gold dust”. We looked for quite a while to find one that was the right vintage and was true to the English tunes and so forth – the 1971 technology was not too advanced (as you might imagine) – usually a pretty worn out cassette tape that looped. These machines were incredibly expensive. So, we went to plan “B” – find the tunes in MP3 format, download them to our iPod and play them over the loudspeaker – searching and searching on Google yielded exactly ZERO tunes for ice cream trucks. Lots of music by bands called “Ice Cream Heads” or “Ice Creamers” or whatever – but no music box type tunes. So, we went to plan “C” – buy one in the states. Turned out that was easier said than done. There are a few different brands here and there – but very hard to find. 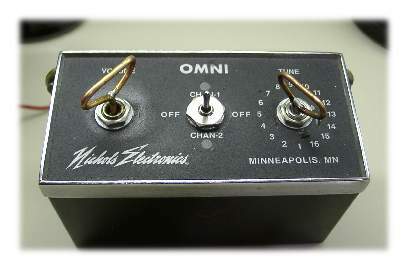 One day, John found one of the “real deal” Nichols Electronics music boxes on Ebay. I looked it over and it was pretty beat up – the knobs were busted off but the guy claimed it worked – and you could adjust the volume with a needle nosed pliers – so, I setup my Auction Sniper to stuff a bid in at the last second – and after spending about $93 on the thing (including shipping) – it arrived – with a loudspeaker!! 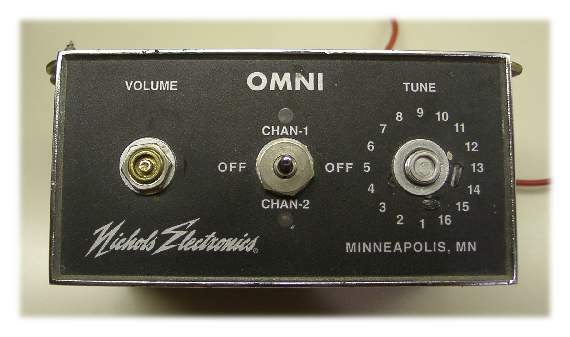 The box itself is about 4 inches wide by 2 inches high – you can see that it has 16 tunes with 2 channels – total of 32 tunes inside of it. 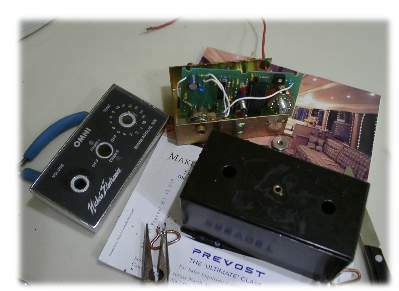 Of course both the volume AND the tune knobs are broken off – I emailed the seller and said “how did you change the tune?” – he replied and said “I took it apart but you only need one tune and the one it was set to is the perfect one for ice cream trucks”. Just a little solid state circuit board, with one 28 pin chip on it – and a little audio amplifier. Pretty low tech in comparison to an MP3 player.